Protect your investment in a Chasing Innovation Gladius Mini Underwater ROV Kit with this 2710 Hard Case from HPRC. 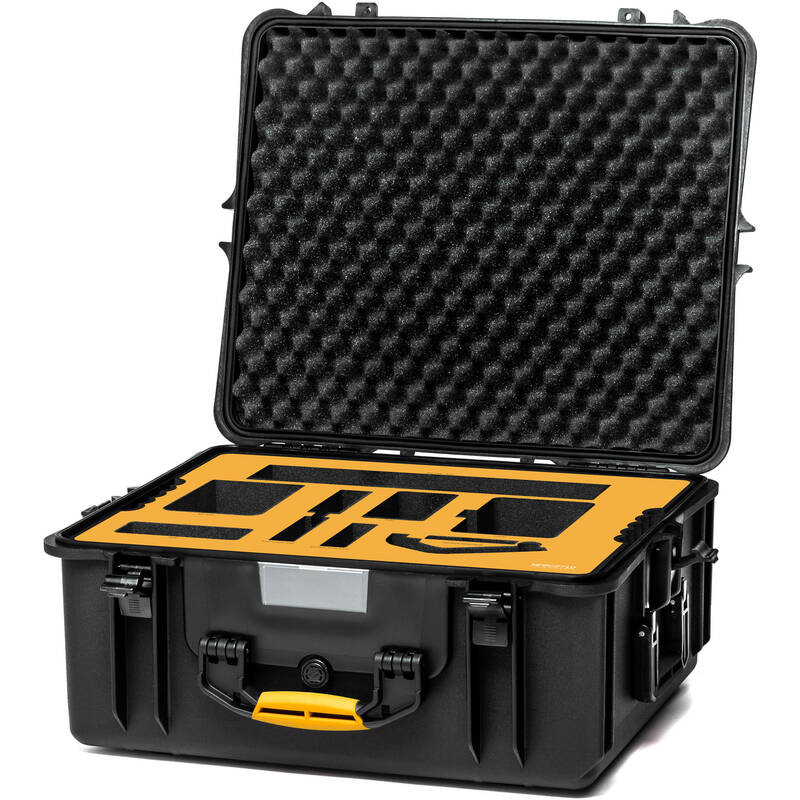 Featuring a pre-cut foam interior, the case has spaces for the drone, tether and towel, buoyancy weight module, controller, base station, iPad/iPhone remote bracket, and charger. Latches on the front and sides of the case keep the cargo secure. Measures 24.3 x 20.7 x 11"
Box Dimensions (LxWxH) 24.0 x 21.0 x 11.0"